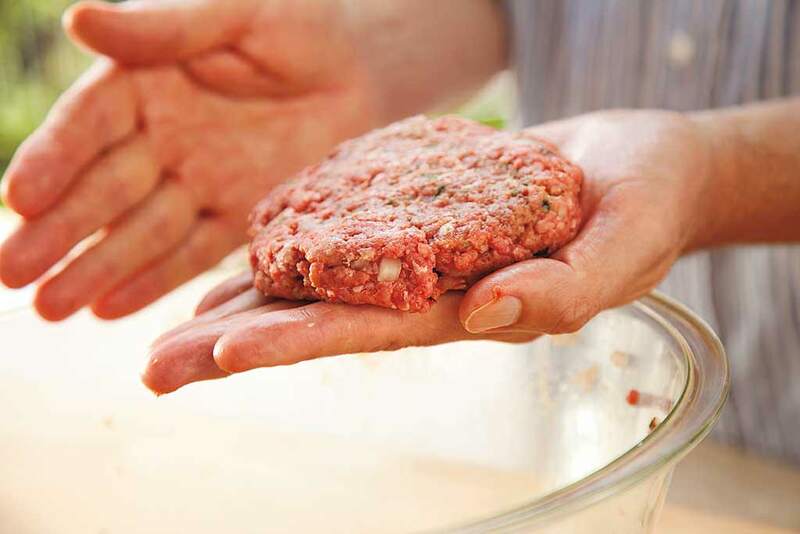 Prepackaged “hamburger” often means you get ground scraps of questionable quality. 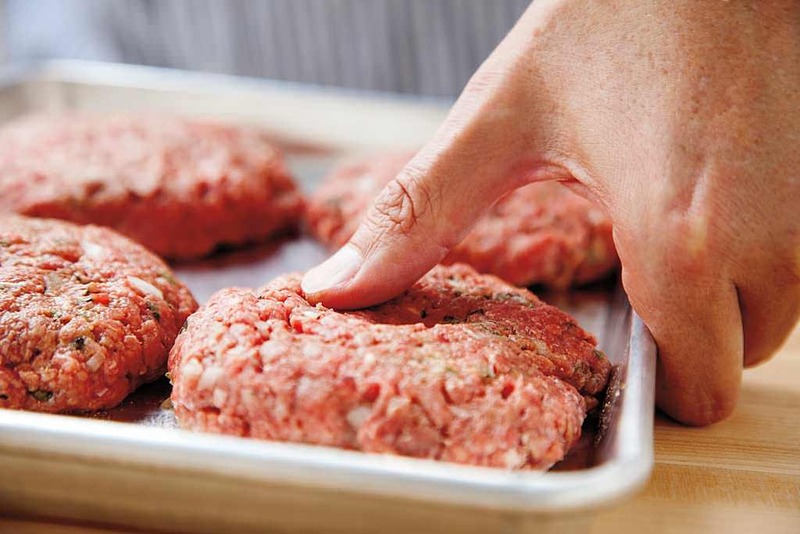 Once that meat has been compressed in a tray, it will never have the loose, tender texture of a great burger. 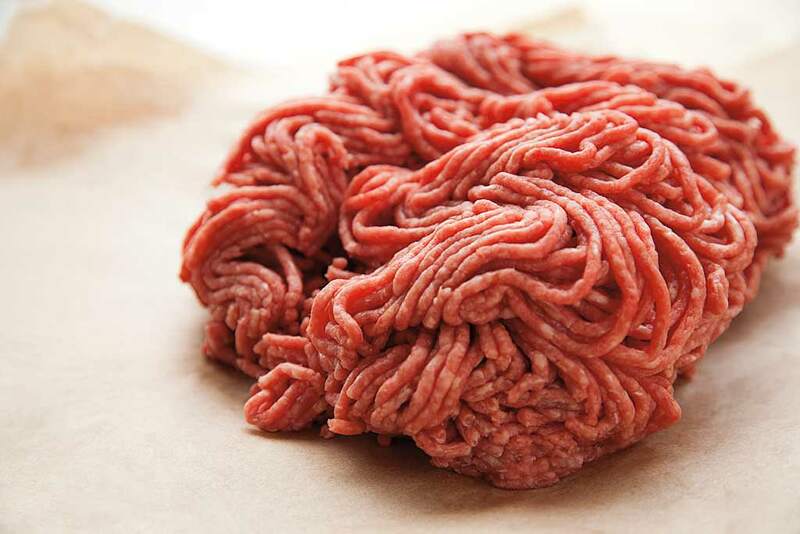 You are much better off with “ground beef” (by law, it can’t include fat scraps), or, if perfection is your goal, buy freshly ground beef from a butcher you trust. 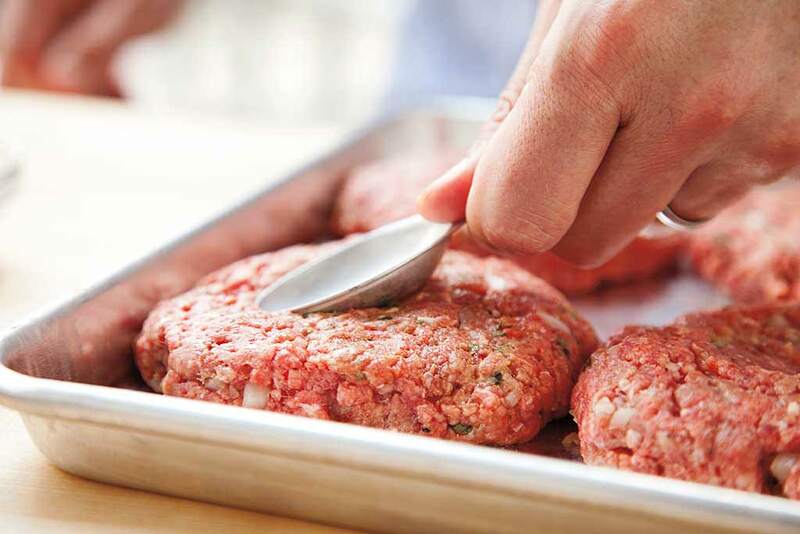 Burgers taste significantly better with seasonings dispersed throughout the meat, not just on the surface. Use salt and pepper at a minimum. 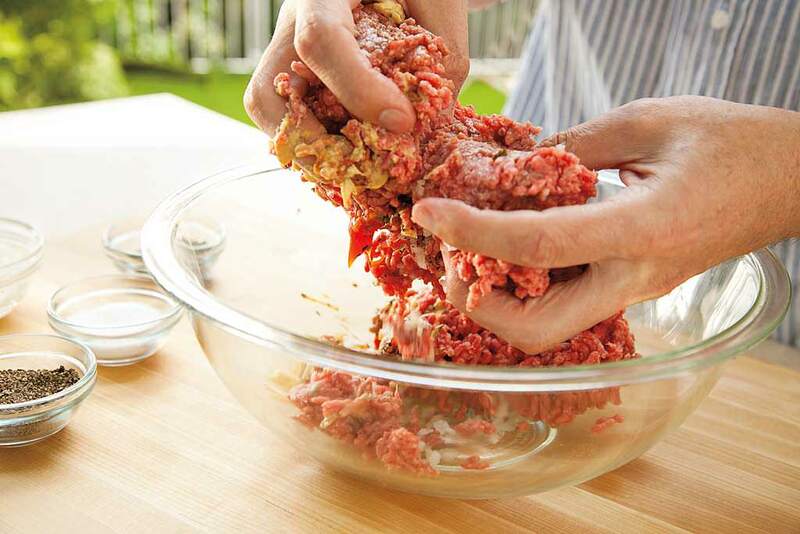 Wet ingredients like minced onion, ketchup, mustard, and Worcestershire sauce improve not only the taste but also the juiciness. 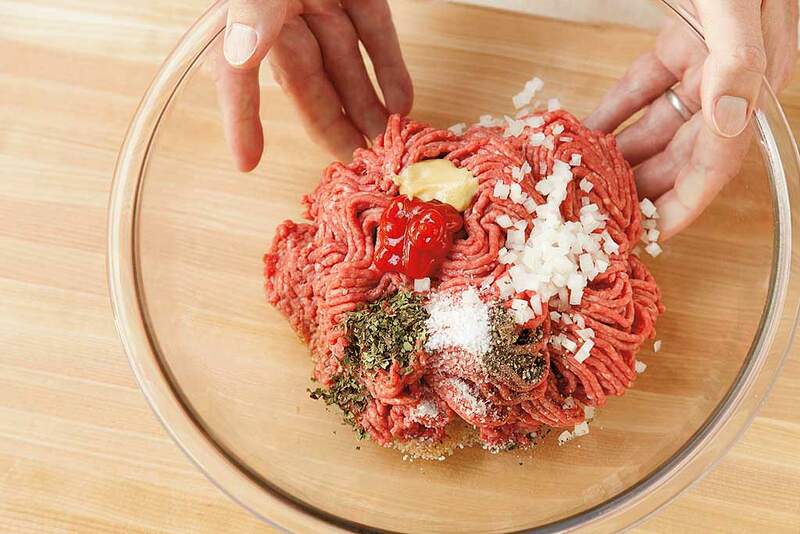 Mix in the seasonings as gently possible with your fingertips so you don’t compress the texture too much. 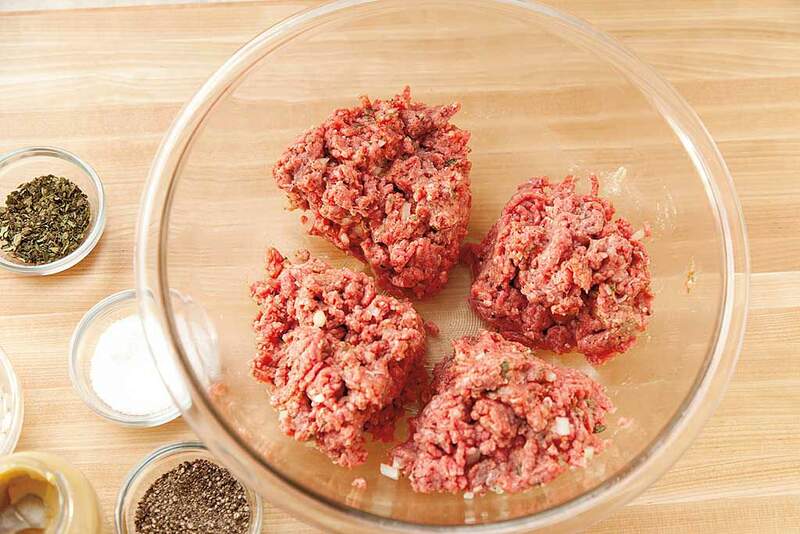 Inside the bowl, divide the meat into equal portions so that you don’t end up with mismatched sizes. Form each portion into a loose, round ball, then gently flatten it until it’s ¾ to 1 inch thick. This is your ideal thickness for giving the surface a nicely charred crust just as the center is reaching a juicy medium doneness. The grill has to be hot (400° to 500°F) and clean. You have to be cool and patient. 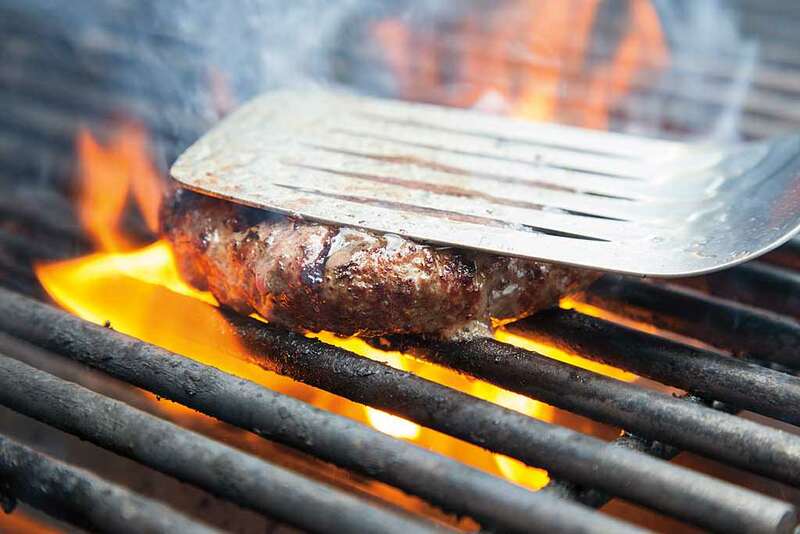 Close the lid as soon as the patties hit the grate. 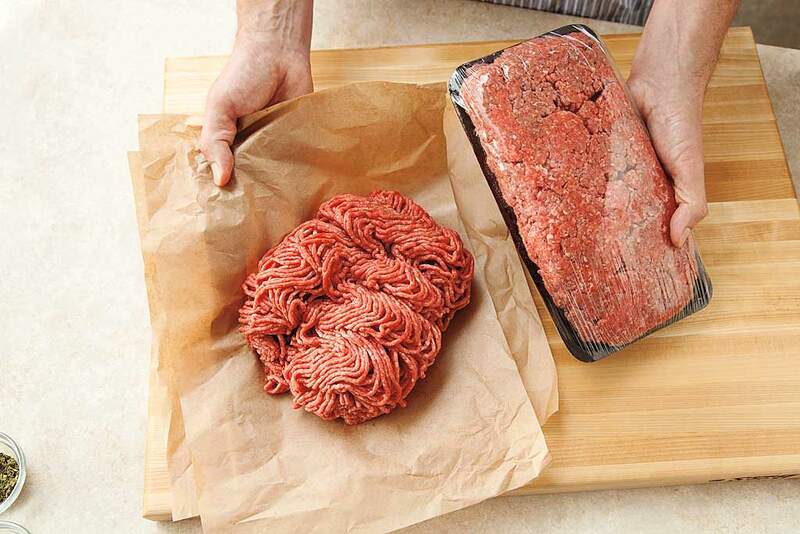 Give them 8 to 10 minutes total to reach a medium doneness, turning them only once—any more and you run the risk of ripping the surface before it has turned into a tasty crust. Oh, and don’t ever smash burgers with a spatula! The juices will run out quickly and cause a flare-up. I ordered it from Amazon and not only is it a great cookbook, it's a good read. Anyhow I couldn't wait to get out there and make me some burgers. Simple burgers on the Smokey Joe. 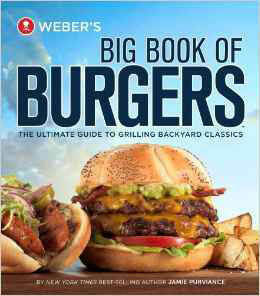 Now I'm going to do a different burger recipe from the book until I do them all. The grill has to be hot (400° to 500°F) and clean. My question is where is the temp measured? Grill surface, top of hood, ???? Probably being a bit geeky here, but, hey, I'm an engineer. Hi Chris, have had this book for 3 months now, don't know where to start. Any recommendations? Joan, I've used some of the techniques shown in this book, like dimpling, but I've not followed any of the recipes. Perhaps other members can provide some recommendations. Chris, thanks for replying. Hope I hear from some of the other members. There are just so many good recipes.